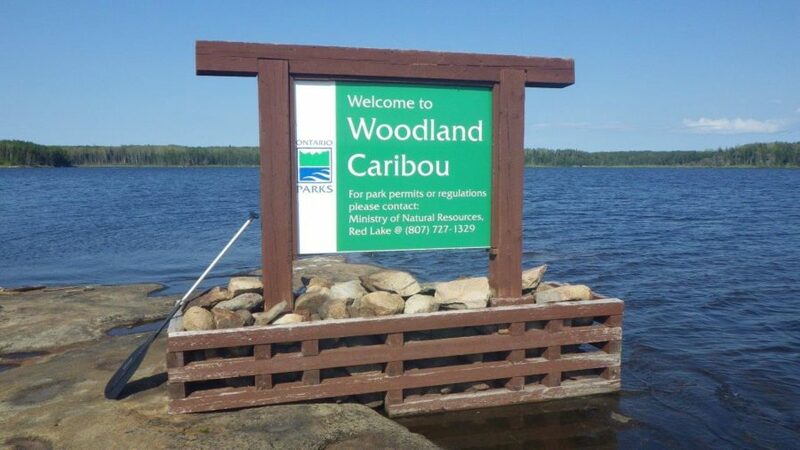 Managing the Woodland Caribou Provincial Park effectively is a balance of monitoring and ensuring the integrity of the Park, while promoting visitation of adventure seekers. The Park Manager's ultimate mission is to move increasingly towards "more wilderness and less motorized use" through careful planning and measuring of progress. On average, over 700 backcountry campers visit the Park each season. Many visit to seek solitude. 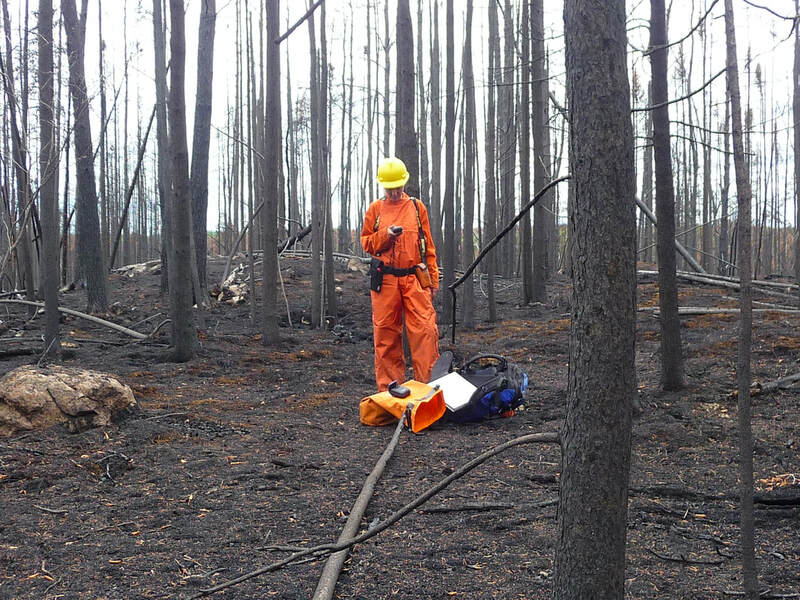 Others love the challenge and thrill that the backcountry often delivers, However, staying safe is a requirement and the knowledgeable staff along with other resources are available to ensure this happens. 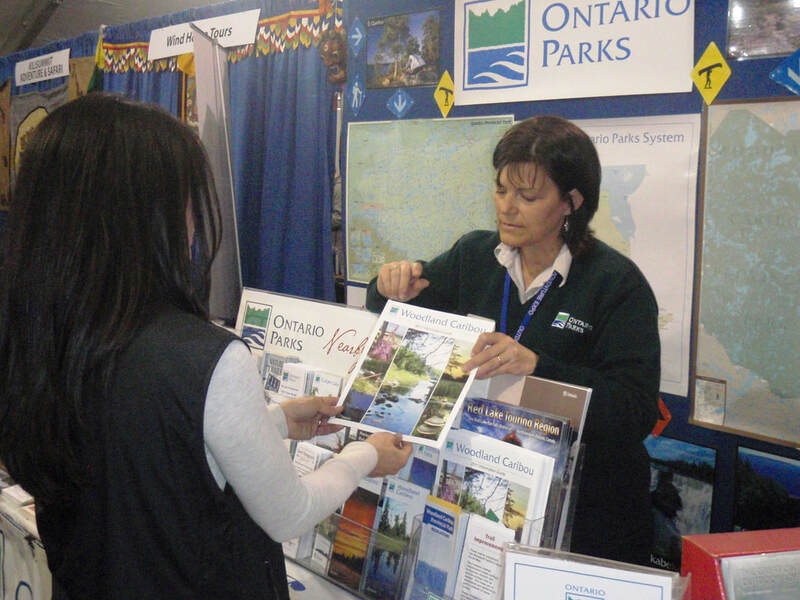 There are a number of resources such as the Park's website, social media platforms, and information guides which help market and spread the presence of the Park to those unfamiliar with it. It is also important for visitors to be aware that their presence will inevitably have an impact on the land regardless of how careful they are. However, following best practices outlined by WCPP helps to reduce this impact. Park Wardens may need to enforce the park regulations by way of laying charges. Wardens are trained in Law Enforcement and have the same authority as the Ontario Provincial Police. Their primary role is to ensure Park visitors have safe and peaceful experiences while actively protecting the Park. "Enforcement Patrols" are regularly done by Park Wardens to ensure visitors are in compliance with the Acts and Regulations that apply in the park. Patrols are done by canoe, boat, or aircraft and are also conducted during a forest fire situation to ensure safety of visitors. Backcountry staff welcome the opportunity to meet and engage in conversation with visitors while on trip. Discussions are commonly about route conditions, wildlife sightings, campsite suitability, and overall trip experiences. It is also common for Staff to inspect park permits when they encounter visitors. 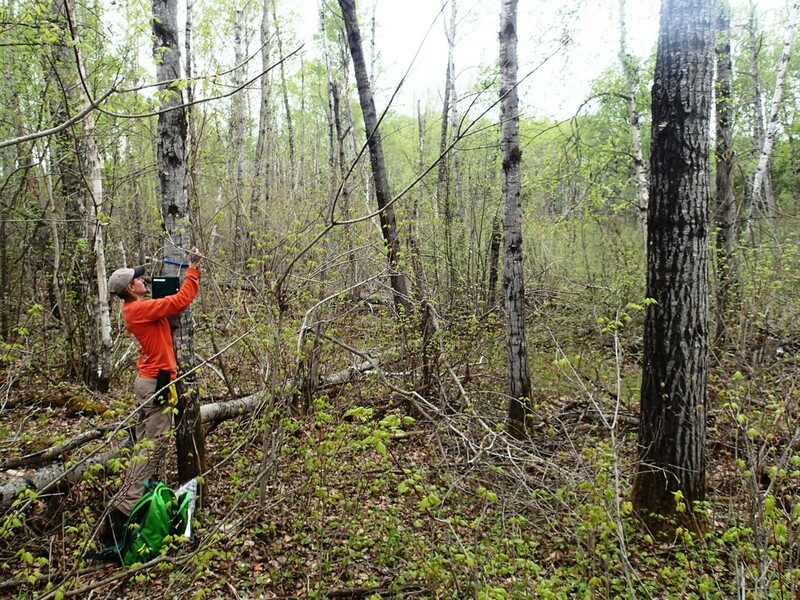 The Woodland Caribou Provincial Park acts as an excellent "control" park for scientific observation. The remotely located wilderness park landscape is relatively unaffected by human disturbances, and therefore biologists can compare changes in wildlife, plants, habitat, and climate change to other more impacted areas. Read more about the Woodland Caribou Provincial Park Staff at the Heritage Centre Exhibition!